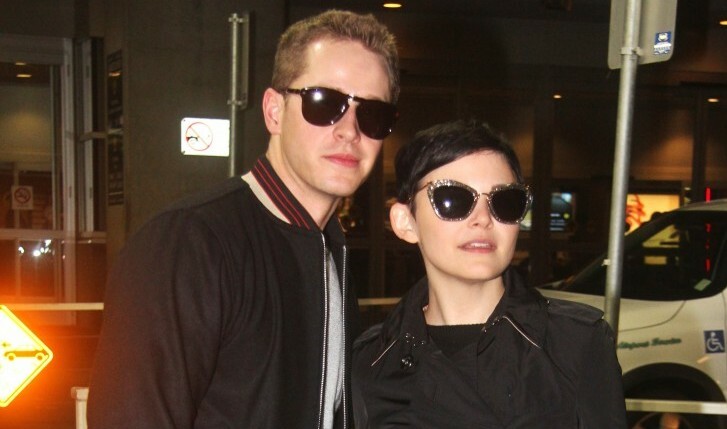 Ginnifer Goodwin and costar Josh Dallas take the next step toward happily ever after! According to UsMagazine.com, the couple exchanged vows in a private and low-key wedding ceremony on Saturday, April 12. This is the Something Borrowed star, first marriage and her now husband second. The Once Upon a Time newlyweds look happier than ever and were all smiles for the photographers, spotted at a friend’s house in L.A. the day after they tied the knot. Goodwin, 35, is currently pregnant with their first child and Dallas, 32, reportedly said on Good Morning America that they both “can’t wait” to welcome their child to the world. How do you decide the right time to get married? Marriage is considered to be a big milestone and significant moment in a couples relationship. Deciding if you are ready to take that next big step and get hitched comes at different times for every person. Cupid has some advice on how to decide if it’s the right time to get married. 1. It’s something you both want: If you and your partner have discussed the topic of marriage before, chances are you are both thinking about it. Another thing you hopefully discussed when it came to marriage, is if it’s something you can both potentially see in your future. Getting married is a big deal, so to make sure you are both ready and be sure to talk about it and see if your views and ideals on marriage are the same and if not if you can work through them. 2.The timing is right: You know what the say, timing is everything. When you decide to get married it should be at the right time in your lives, where you are both stable and in a happy relationship. Other things you might want to think about are, if you are both financially secure and are at points in your life where you’re ready to make the move from dating to engaged to married. 3. You can see yourself growing old with them: If you are thinking about long terms plans with your lover, chances are you know that person is it for you. Much like love, when you know you know, and you can just feel it. Have you sat and thought about it you can bring it up to your significant other and see if they feel the same way and if they do, getting married could be just the right thing for your relationship to grow and evolve further. What do you think are some ways to decide of it’s the right time to get married? Share in the comments below.